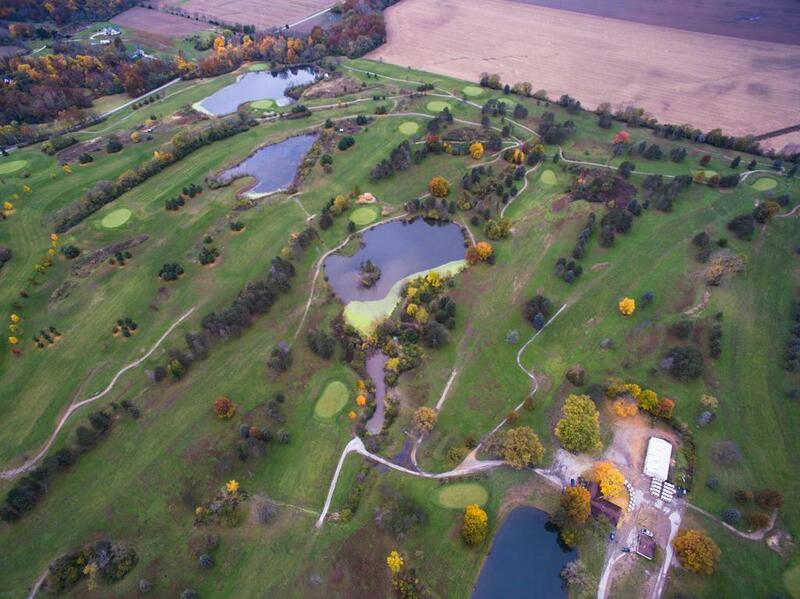 Upper Lansdowne Golf Course, located one hour South of Columbus near Ashville Ohio, is a premier public golf course designed in 1961 by one of Ohio's most renowned golf course architects, Jack Kidwell. 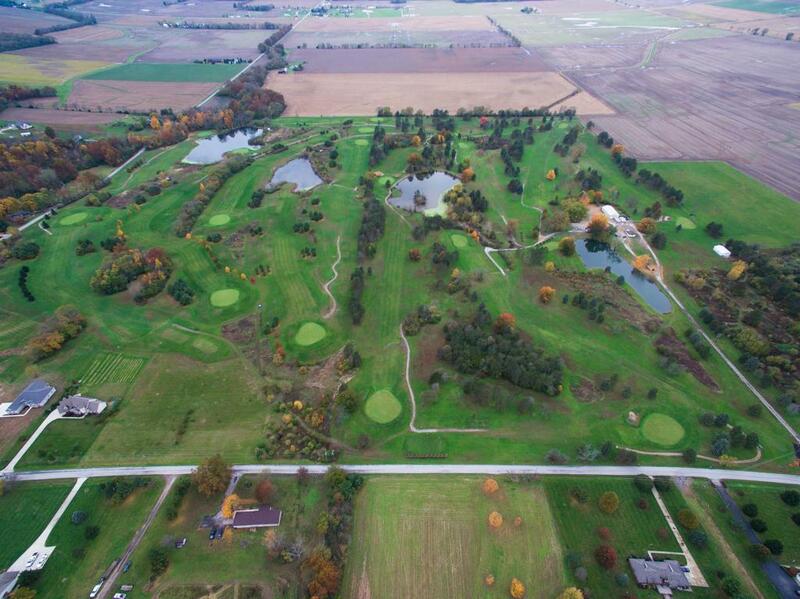 This 18 hole Par 72 course with a slope rating of 114 and yardage from 6691 is located on 157 mature acres. The typically 10 month season includes numerous annual leagues and events. Beer/wine liquor license. 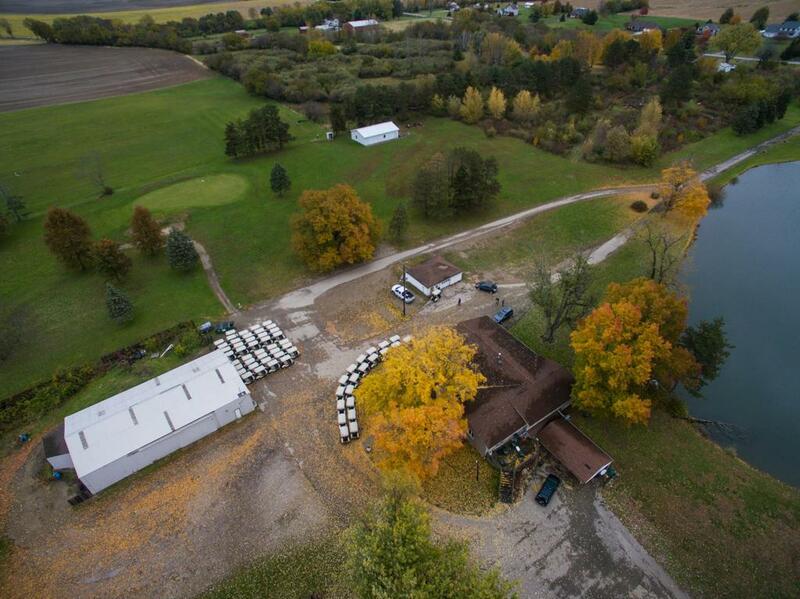 The facilities includes a clubhouse, event pavilion, and equipment barn. Land for driving range is leased.